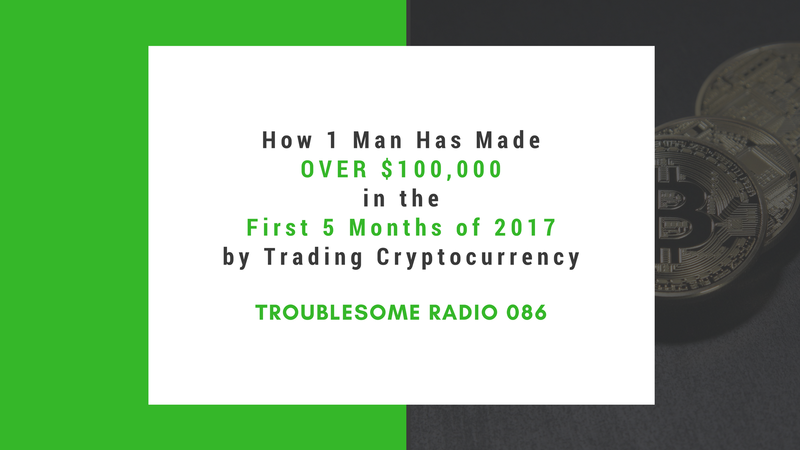 In episode #86 of Troublesome Radio, I welcome @RogueDarren back to the show---this time to talk about Bitcoin and alt-coins. We recorded #86 right after #85, so if you missed that---click here to give it a listen. Do you trade crypto, mine, or just invest $ and let it appreciate / all of the above ? What secure, newbie-friendly non-paper wallets do you recommend for storing long-term? Ask him how he's spending all that cash! A huge thanks (again) to Darren for being a part of the show. It was a pleasure having him on and I hope to have him on again in another year's time! PS: Speaking of making $$$ - Pro Niche Site is launching on June 28th. For early-bird access and prices, go here. PSS: If you're sick and tired of not getting the girls you want in life, you must master "dating technology". It's the only way to arm yourself with the tools to find success over the long term. For less than $9/month, you can have insights into all of my texts over the years with girls. When's the last time you wasted $9 on something and got nothing from it? This is worth it.